Derrick J pleads Guilty to a parking ticket, but Judge Burke says “NO!” James Butler of Florida CopWatch joins. A Berlin, NJ woman was stabbed to death in her front driveway after police failed to issue her a gun permit in time. Steffon Josey-Davis is pardoned for the victimless “crime” of having a gun in New Jersey. Plus, Adam Rupeka’s charges are dropped! 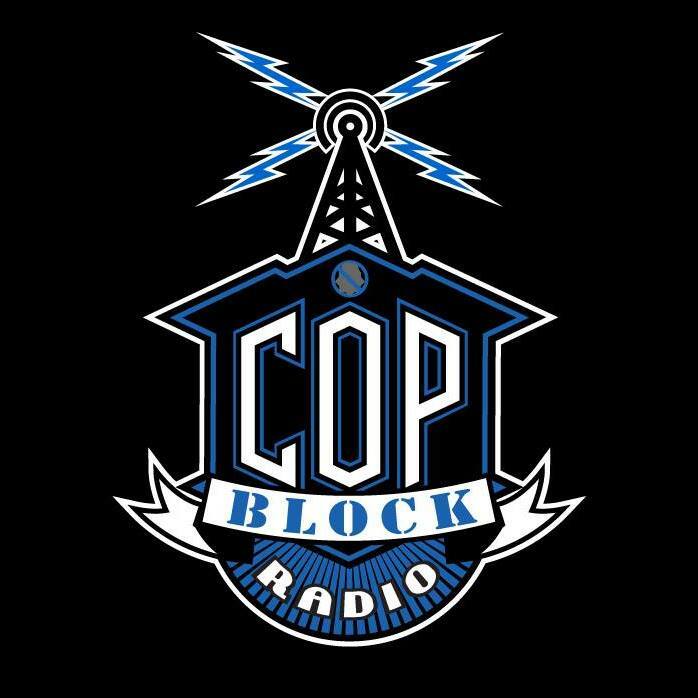 This episode also feature a new CopBlock Store commercial!